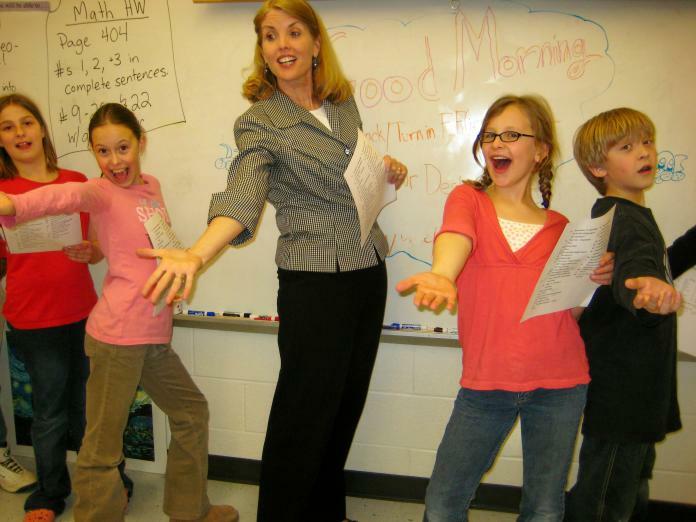 in-person and live online workshops for teachers based on her book Dramatizing the Content with Curriculum-Based Readers Theatre. Teachers worldwide can now work directly with the creator of this highly-successful learning strategy that merges active learning with the writing, revising, and reading, and performing of curriculum content. 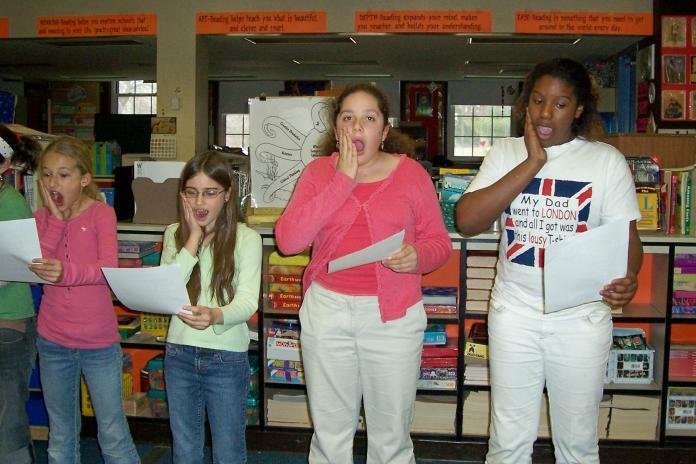 What is Curriculum-Based Readers Theatre? Curriculum-Based Readers Theatre (CBRT) is an arts-integrated learning process which focuses on scripts about content information. The short scripts created have a dual purpose—to inform about a curriculum topic and entertain an audience. 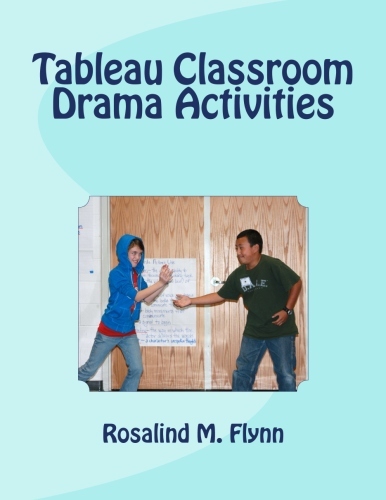 With CBRT, students read, re-read, rehearse, and perform scripts in this classroom activity that merges drama, theatre, writing, reading, speaking, listening, and content learning. 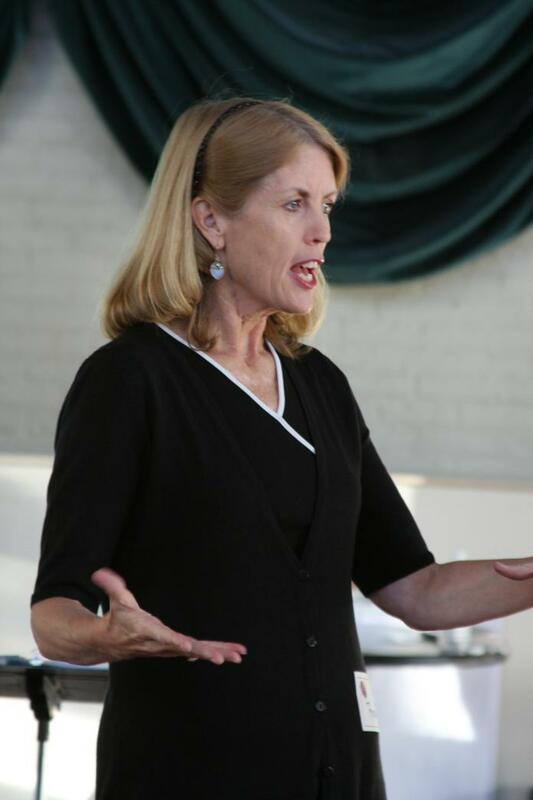 Rosalind Flynn is an educational drama consultant whose national touring workshops for teachers were developed in collaboration with The John F. Kennedy Center for the Performing Arts. In 1995 she completed her dissertation on the use of drama as a learning method and received her Ph.D. from the University of Maryland. Master of Arts in Theatre Education (MATE) degree program. Rosalind’s articles on educational drama have been published in Dramatics, Youth Theatre Journal, Language Arts, English Journal, Teaching Artist Journal, The Reading Teacher, and Teaching Theatre. She is also the author of two books on the educational uses of drama—Dramatizing the Content With Curriculum-Based Readers Theatre and A Dramatic Approach to Reading Comprehension (co-author Lenore Blank Kelner). 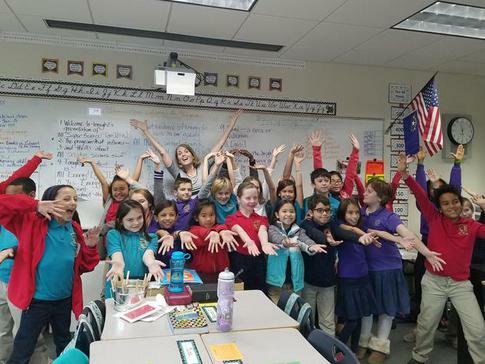 Since 1994, she has conducted workshops for students, teachers, and artists from 43 states, the District of Columbia, Puerto Rico, and Shanghai, China. She lives in Silver Spring, Maryland. Rosalind's arts integration work through the years has also included a focus on the drama strategies Tableau and Human Slide Shows. This book is a 57-page HOW TO guide that gives teachers a detailed approach to leading student actors in the creation of effective, productive, artistic, and meaningful use and extension of Tableau drama strategies.